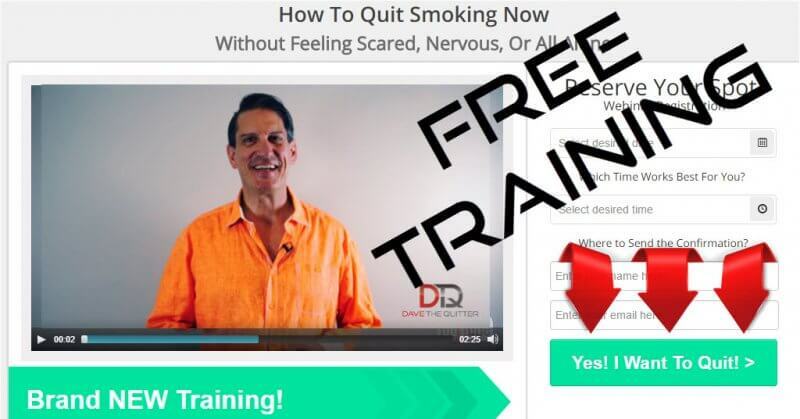 After pushing the “Yes … Send the Plan” button‚ you’ll be directed to a quick message from David “the quitter” Ross, founder of I Finally Quit. Use the Action Plan by yourself OR grab the special offer to join our support group on Facebook, so you can connect with others. BEFORE you think about quit dates, cravings or urges‚ what you really need is support and a plan … an Action Plan. Our entire ACTION PLAN is built around just 8 steps — each step vital in your success to saying “I Finally Quit“; helping to reduce any feelings of anxiousness or overwhelm. 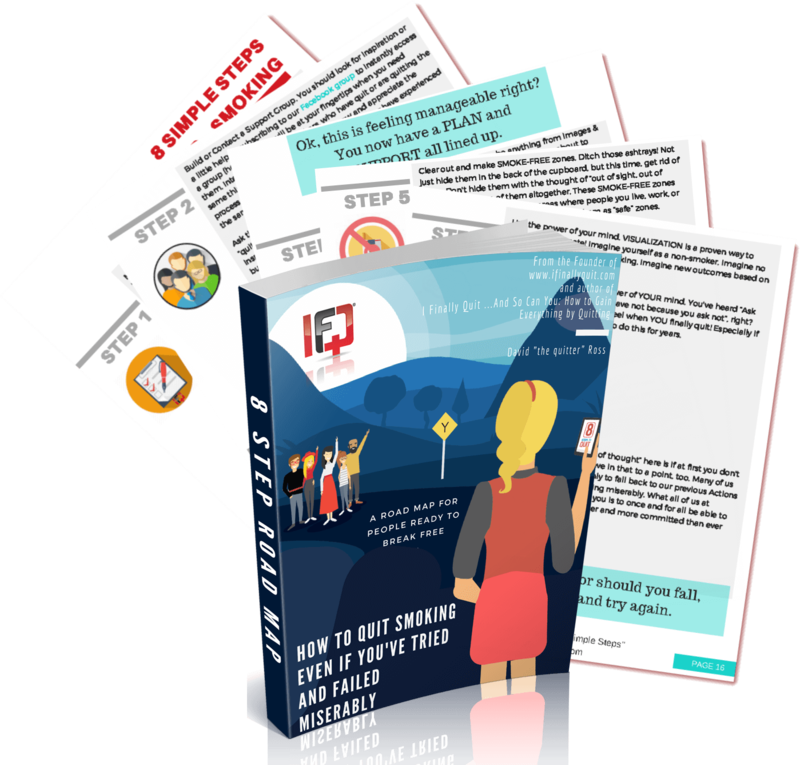 Get access to the “do it yourself” plan now‚ then when you are ready‚ join the growing IFQ movement. Listen to the book that is changing the way people quit … and stay quit for life! I Finally Quit …And So Can You: How to Gain Everything by Quitting is a compelling story for anyone who has ever wanted to break free from procrastination, smoking, drinking to excess or any other "bad" habits. This journey of self-discovery inspires the listener to create "better" habits for life. As you listen to this riveting story‚ you may wonder‚ "Could I do this‚ too?" If you are like many people all over the world, you’ll find the answer to be "YES!" and be able to, once and for all, say "I Finally Quit". *Book is 100% Free for first-time Audible (an Amazon Company) listeners. 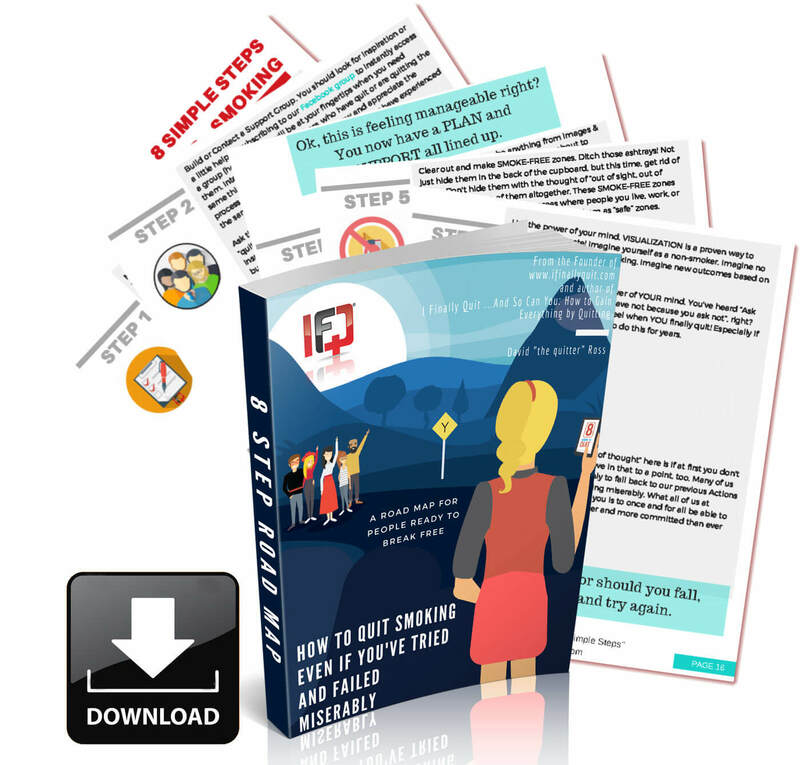 Register for free 30 day trial, download I Finally Quit …And So Can You: How to Gain Everything by Quitting, listen. It's that easy. AFTER you access your Action Plan, register for this online "walk-through" of the plan. 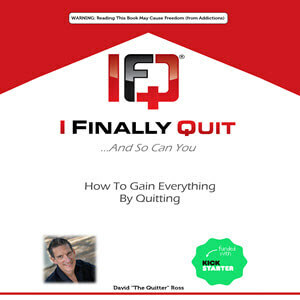 The founder of I Finally Quit, David 'the quitter' Ross will detail each of the 8 Steps, reveal the "5 W's of quitting", how to join our growing community and much more. We'll even be able to answer your questions LIVE during the webinars!